North American Title Company (NATC) has named Laurie Leenhouts Texas division president and will oversee the company’s operations throughout the state. Leenhouts is a Texas title professional with more than 25 years of experience. Prior to joining North American Title, she was Texas division president for a national title company. 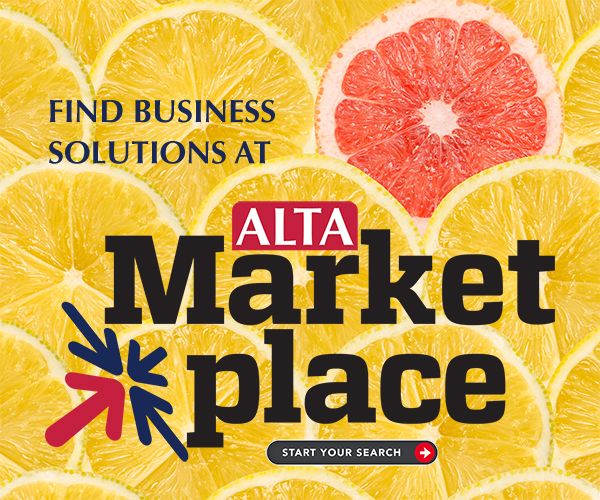 Contact ALTA at 202-296-3671 or communications@alta.org.